People working there are very helpful & nice. 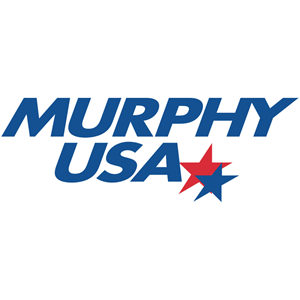 Murphy USA always has the lowest price in Hutchinson. I always get fuel for my truck and car at Murphy. Modern Equipment & always the best deal in town. I stop almost everyday at this facility I work across the street I buy soda (canned) and I love the price of 2 for $2. The service is great and FAST. :) I will be a Murphy customer for a long time.